SERVPRO of Lufkin/S. Nacogdoches County takes great pride in being a part of the Lufkin/S. Nacogdoches County community. We understand that communities like ours hold America together. We want to do our part to ensure the Lufkin/S. Nacogdoches County community thrives by helping those less fortunate, keeping the area safe and making our community the best it can be. 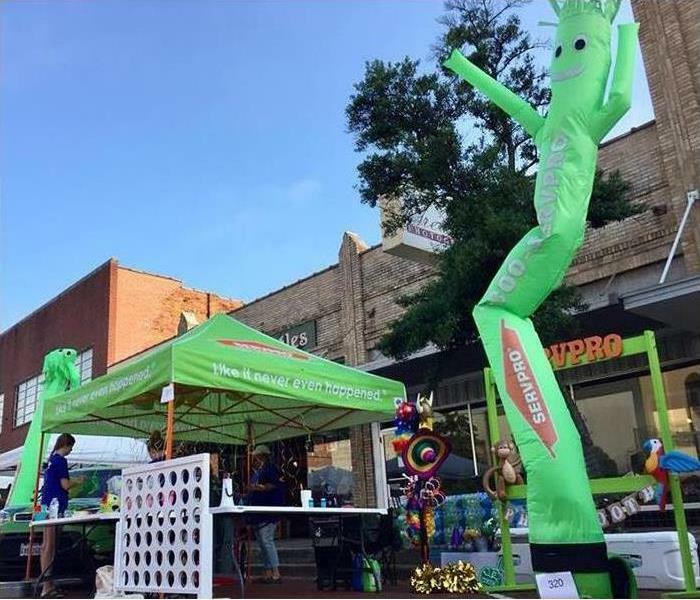 As a Certified Apartment Supplier and Board member for the Pineywoods Apartment Association SERVPRO is able to present at local area events of how our everyday and emergency services can serve residents is always a rewarding experience. Being a Texas Apartment Association partner, we also offer training and continuing education credits for technicians and professionals as well as host monthly association lunches. 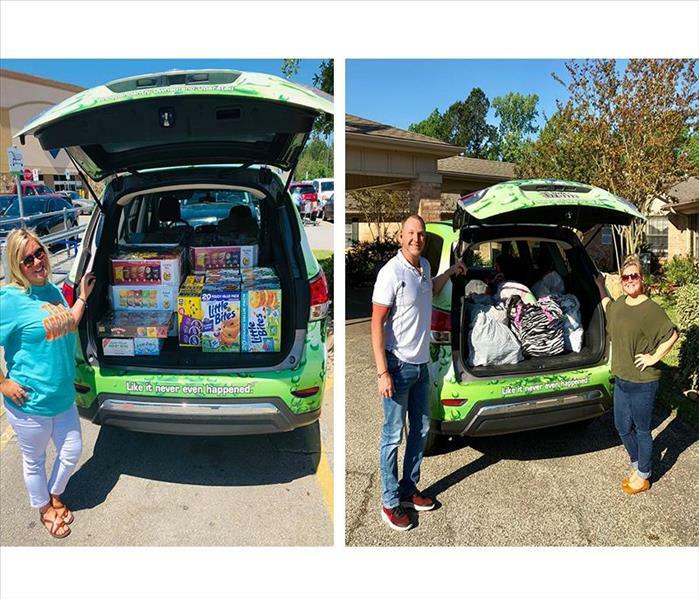 SERVPRO is striving to be active supporting partner in the community by giving back and helping those in need in Lufkin and Nacogdoches. We have been a constant supporter for our local Chamber of Commerce and for the past four years we have been keeping Texas beautiful by participating in the Adopt-a-Highway program in both Angelina and Nacogdoches Counties. In past years we have helped sponsor such local groups in need like Azleway Children's Services, The Helping House - A Place for Children with Autism, Family Crisis Center of East Texas, Carpenter Elementary School in our home adopted campus Raguet Elementary School both in Nacogdoches. This Christmas we were able to provide coats and gifts to 36 smiling faces in need. Our Sales and Marketing team are very involved in the community donating hundreds of volunteer hours and lending their expertise on various Board of Directors endeavours. They include: ABC "Angelina Beautiful Clean" as Board President, Leadership Lufkin Program Member, Leadership Lufkin Alumni as Board Member, Leadership Nacogdoches Program Member, Nacogdoches Chamber of Commerce as Board Member, PWAA " Piney Woods Apartment Association" as Board Member, Lufkin Citizens Fire Academy Program Member, Rotary International, Angelina County Lonestar 4H, and Hudson High School "Highlights" program.